Music Choice programs music and produces music-related content for digital cable television, mobile phone and cable modem users in the United States. Music Choice programs dozens of audio music channels for digital cable subscribers, as well as programs and produces music-related content for on-demand customers with access to Music Choice On-Demand. 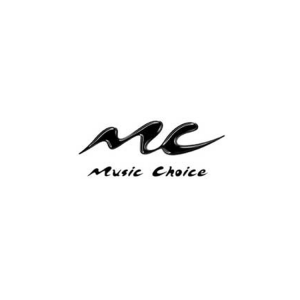 Music Choice also offers video and audio music programming for cell phones, available through the Music Choice App for iOS and Android. Music Choice’s interactive music video network, SWRV, was started in February 2010 and rebranded in 2013 to Music Choice Play. Working closely with the Music Choice executive group and product development our team managed project oversight, provided project requirements authoring and UX/UI design. This project entailed working in the Microsoft AZURE .NET and Linux cloud platform for the customer facing web,mobile and set-top-box systems as well a internal and partner facing services and API. Please contact us today for a telephone consultation. We can show you how to value engineer your next project to achieve the highest ROI.